I am well aware of the “bad press” martial arts receive and it is my intention to clean up the misunderstanding which has developed and to show how the arts can be of real practical benefit to people in all aspects of their life. 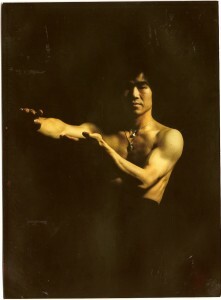 Qigong is a form of "do it yourself" exercise. It helps you to maintain a healthy equilibrium, to achieve fitness, and serves as suitable therapy for convalescents.